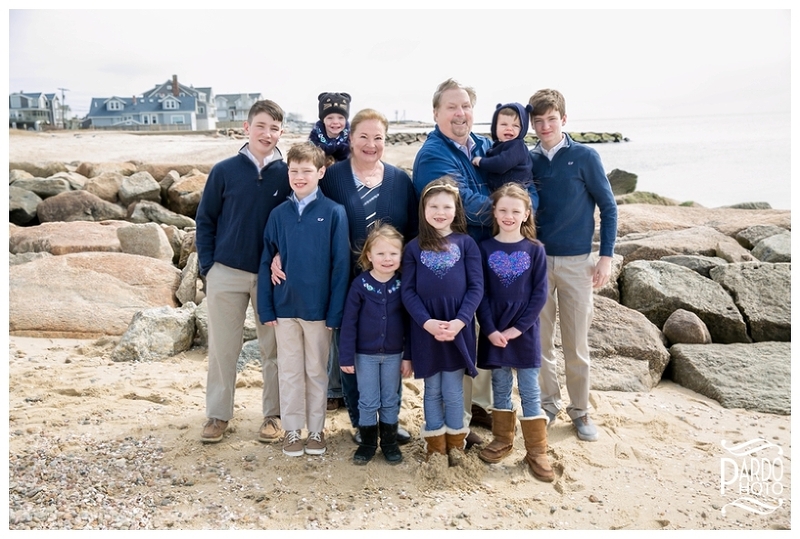 A few weeks ago, I met with the Sullivan family in Falmouth for their extended family portraits. It was one of those rare occasions when everyone in the family—even the ones living in Colorado—were together, so of course they wanted to record it! 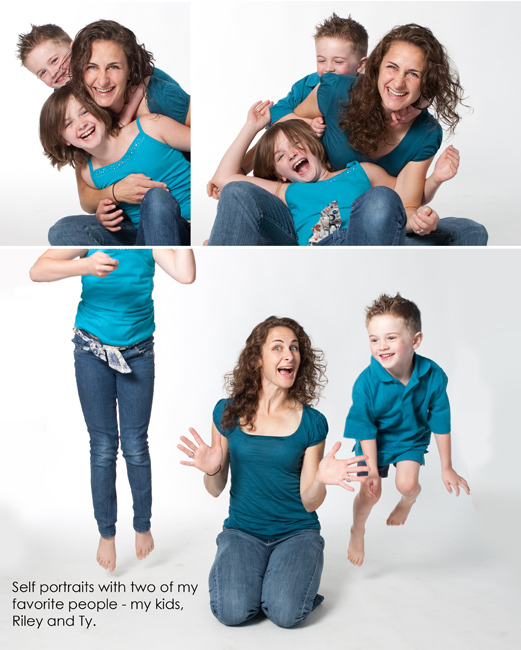 I was also personally excited about this session because the Sullivan family is a repeat client of mine. 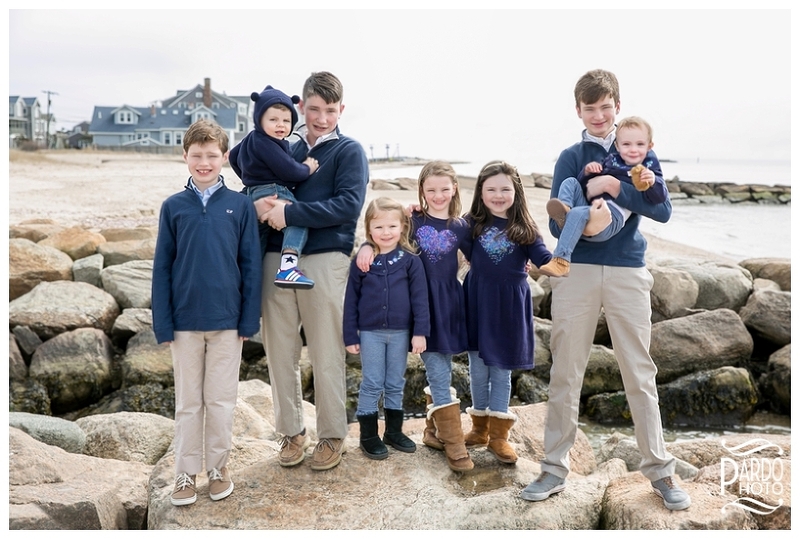 Every time I see them, I am thrilled to see how much their family has grown, how their children are becoming their own people, and how their relationships are evolving. So having the full group all together at once was an even better treat. On the day of the session, it was a surprisingly mild March day, so we headed out to the beach. I started with the grandchildren, which was an adventure all on its own. The older kids joined me on a quick run across the beach and then hopped to the spot I had chosen for the group photo. The two babies, on the other hand, wanted nothing to do with us! Still, we did manage to get a few smiles out of them, and with a little help from Photoshop, we put together some perfect group pictures! We spent the next hour photographing different groups, which turned into a social hour for the family. 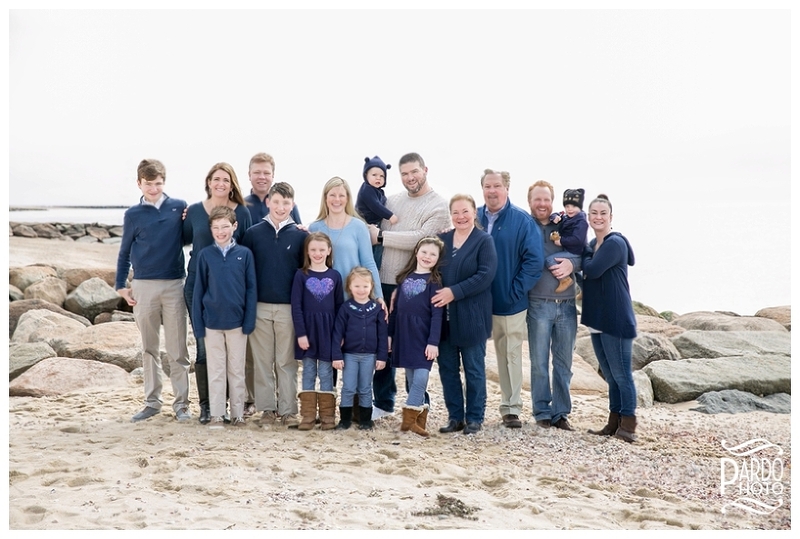 While one group was being photographed, the others had a chance to chat, giving them a relaxed environment that doesn’t always happen in a big family get-together where they were able to simply catch up with one another. And when we weren’t photographing those groups, we were searching for shells and hanging out. What a great family to spend time with! I’m so happy that I have been able to photograph the Sullivans throughout their lives and truly enjoyed my day at the beach with them.